Why is KeepWell right for me? Because you lead a busy life and nutrition matters to you, KeepWell Foods designed its products to give you “grab & go” convenience to meet your active lifestyle. With many of the vitamins and nutrients you need each day, KeepWell is a part of a healthy diet. Its balance of protein, carbs, fiber, antioxidants, vitamins and minerals are combined to deliver optimal amounts of key nutrients. Choose KeepWell when you’re feeling hungry or are just too busy to eat a full meal. Are the ingredients in KeepWell products safe? 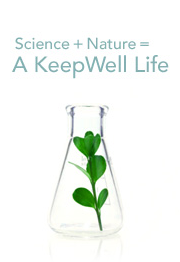 All KeepWell ingredients are recognized as safe by the FDA. KeepWell further protects you by pasteurizing the drink during the manufacturing process. The drink is sealed at our US-based facility and shipped quickly to you to ensure freshness. Yes, to ensure quality and safety, KeepWell Foods purchases only from the best suppliers and manufacturers. We adhere to strict controls on all ingredients and all finished products. KeepWell products are traceable. 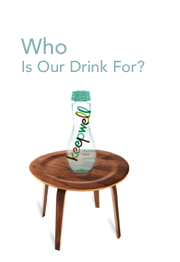 Does KeepWell provide 100% of my daily nutritional needs? It is hard to eat right all the time. That is why KeepWell makes it easy to get good nutrition without sacrificing taste. With a unique blend of ingredients, KeepWell supplies many of the vitamins and nutrients you need each day. Choose KeepWell when you’re feeling hungry or are just too busy to eat a full meal. Will KeepWell give me energy? KeepWell beverages are not energy drinks, but they are filled with the ingredients you need to feel like you are ready to go. Many people reach for coffee, candy, snack foods or energy drinks for a pick me up. While these may work in the short-term, your body needs the balanced nutrition that KeepWell beverages provide. Will KeepWell make me feel full? KeepWell drinks contain 11 grams of fiber and 11 grams of protein to fill you up. With a smooth, silky taste and six (6) ounce serving size, one delicious drink is all you need to stop those stomach growls. 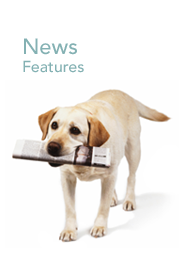 Will the fiber in KeepWell give me gas? Everybody reacts to fiber differently. At KeepWell Foods, we believe the important positive characteristics of fiber, such as how it improves your body’s absorption of minerals and how it can help maintain good digestive health, make it a great way to meet your daily need for fiber. How does the KeepWell drink taste? Delicious. At KeepWell Foods, we purchase only the finest, natural flavors. Our flavor team ensures that our tastes are both inspired and inspiring. 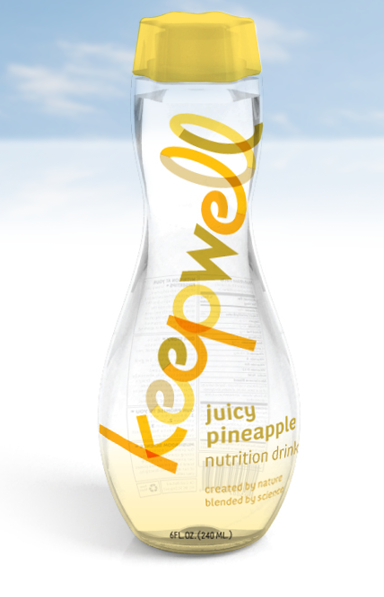 Smooth, not creamy; sweet but not sugary; rich and satisfying, whether you try Golden Kiwi, Honey Crisp Apple, Juicy Pineapple or Ruby Red Orange, we know you will enjoy the silky smooth taste and texture of KeepWell beverages. What kind of protein is in the drink? KeepWell beverages are made with whey protein isolate. That’s a pretty long name, but it’s a simple product. We selected whey protein isolate because it is a pure, natural, high quality protein from cow’s milk. It contains little to no fat, lactose or cholesterol. It provides the body with the necessary building blocks to produce amino acids which help build muscle tissue. How many calories are in the nutritional beverage? With only 130 calories, 6 ounces of these drinks gives you a lot of nutrition without a lot of calories. Make KeepWell beverages a part of your daily healthy diet. KeepWell is sweetened with organic Blue Agave Nectar. There is no high fructose corn syrup or highly processed cane sugar in this drink. Is there saturated fat in KeepWell? KeepWell is fat free: no saturated fats and no trans fats. Is there any high fructose corn syrup in KeepWell? There is no high fructose corn syrup or highly processed cane sugar in our drink. KeepWell uses Blue Agave nectar to deliver the sweetness you crave. Will there be more flavors or products? 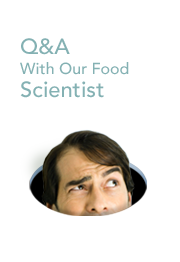 Absolutely, we are in the lab right now mixing, tasting and developing our next great flavors. Where can I buy KeepWell? In the next few weeks KeepWell will be available exclusively through our website. But watch your neighborhood grocery store, convenience store and other outlets. We are coming soon. KeepWell is designed for on-the-go people. 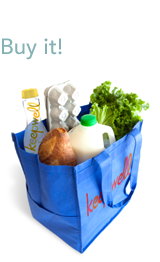 It comes in a convenient “grab & go” package, no preparation or refrigeration is required until you open KeepWell. Our friends tell us that they love the taste of KeepWell when it’s cold – so we recommend drinking it within four hours after opening if not refrigerated.